The Giving Pledge has added four new, high-profile billionaires from two hot tech companies to its roster. The three Airbnb co-founders, Brian Chesky, Joe Gebbia, and Nathan Blecharczyk, Salesforce.com founder Marc Benioff, and 13 others, have joined the Giving Pledge. Members of the Giving Pledge promise to give a majority of their wealth to philanthropy. 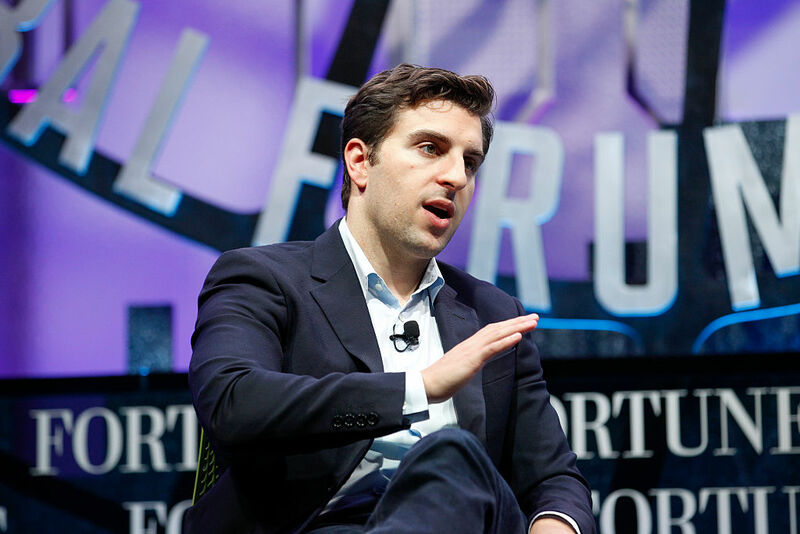 The Airbnb co-founders are among the youngest billionaires ever to sign the pledge. Blecharczyk is 33 and Chesky and Gebbia are 34 years old. The Giving Pledge was created in 2010 by Bill and Melinda Gates and Warren Buffett. Their goal was to encourage charitable giving around the world. There are now 154 members of the Giving Pledge from 16 countries. Other newcomers to the Giving Pledge since last summer include Intuit founder Scott Cook, mapping software tycoons Jack and Laura Dangermond, surgeon turned inventor Gary Michaelson, and Prince Alwaleed Bin Talal. It is no secret that the gap between the world's richest and poorest is growing. As a result, the philanthropic efforts of the billionaire class become more and more important and necessary. The Giving Pledge cannot tell members how and where to donate their fortunes. However, it does makes an attempt to educate members about different ways to give. Recently, the foundation held their annual two-day conference. Topics covered included how to use philanthropy to drive opportunities for women in the global economy and the Giving Pledge's role in advancing scientific discovery. Some of the new members of The Giving Pledge – like Salesforce founder Marc Benioff – have been active philanthropists for decades. Others, like the Airbnb trio, are just getting started. One aim of The Giving Pledge is to change how philanthropy is done. "Over the long-term, the Giving Pledge hopes to help shift the social norms of philanthropy toward giving more, giving sooner and giving smarter," it said in a statement. The jury is still out on whether the statue is an authentic piece of 18th or 19th century tribal art or good old-fashioned 20th century kitsch. As it turns out, Benioff is indeed buying up TIME for $190 million cash, but the question remains what will happen to the other three former Time, Inc. titles. It's a new era over at Time magazine. Eight months ago, the venerable magazine was bought by the Meredith Corp. Now, it has sold again, this time to billionaire Salesforce founder Marc Benioff and his wife Lynne for $190 million.